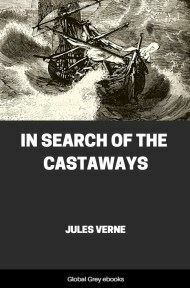 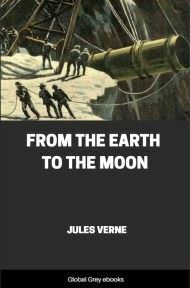 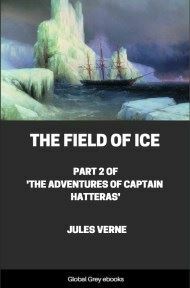 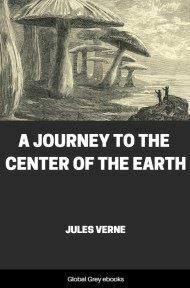 Also known as "A Drama in the Air", this is short story by Jules Verne and preceded his other balloon adventure, Five Weeks In A Balloon. 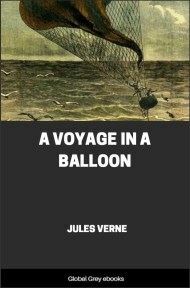 Just as the narrator starts the ascent of his balloon, a stranger jumps into it. 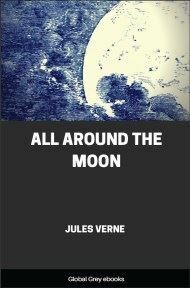 The unexpected passengers only intent is to take the balloon as high as it will go, even at the cost of his and the pilot's life.